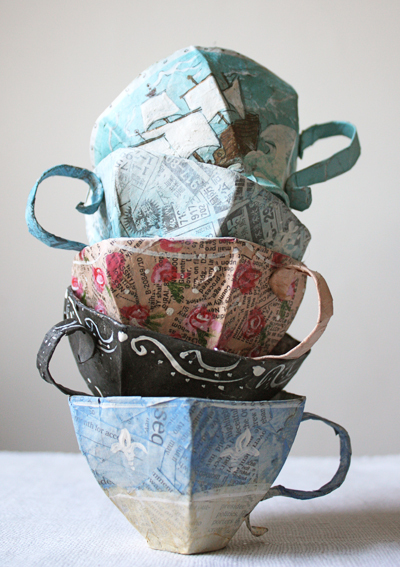 To celebrate her blogs 5th anniversary, artist Ann Wood has a free template download for a paper mache tea cup. 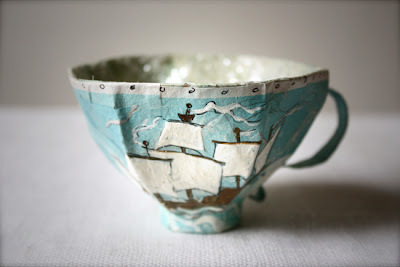 Her little cups are so sweet and she has a galley set up to show off yours. 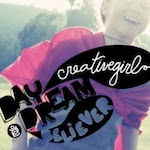 Check it out, she has step by step directions too!.